Compactor and Baler Repair Service - Nation wide breakdown service. GSL Limited operates a nationwide network of experienced electrical & hydraulic engineers that are able to cover all aspects of waste compactor servicing & repair. We can maintain or repair any make of Compactor, Baler or associated equipment and our fleet of engineers are able to cover compactor breakdowns, baler breakdowns, servicing, installations, decommissioning’s and waste equipment relocations. We can normally offer same day service for breakdowns, however, if this is not possible we do endeavour to attend site within 24 hours of notification. Whatever your requirements be it a one off repair or an annual service agreement, we believe we can provide the level of care you require. 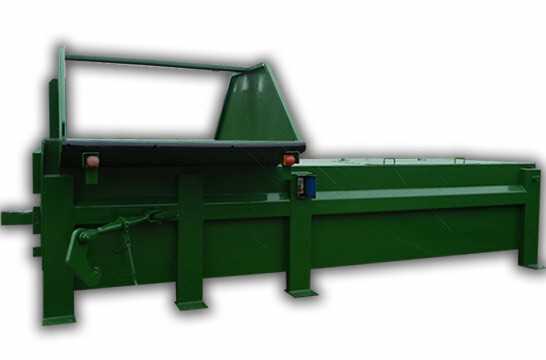 For more information about our compactor and baler repair service or Waste Machinery services or even to book a repair please contact us on. or use the contact form found at the bottom of this page leaving your requirements and contact details. GSL Mechanical Handling Compactor and Baler Repair Service covers the whole of England, Wales and Scotland. Enviro-waste are proud partner with GSL. They provide a professional, fast, friendly, and efficient service which encompasses attention to detail in dealing with the servicing, maintenance and installation of a broad spectrum of waste management equipment. 0203 637 2676 to book a repair or service.